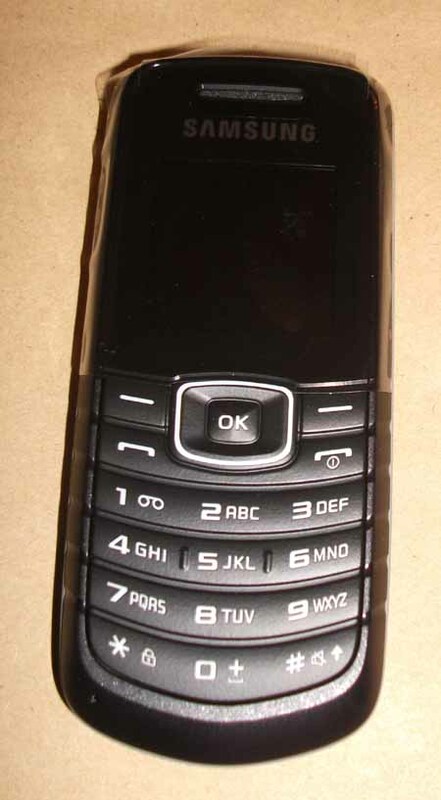 if you are a potential whistleblower or an investigative journalist or political blogger or even a police or intelligence agency handler of Covert Human Intelligence Sources (CHIS), you may well need to obtain or recommend, a hard (but not impossible) to trace, disposable "burner" pre-paid mobile phone, to arrange face to face meetings or document / data / money etc. dead drops. If you have established initial contact with a potential confidential source or whistleblower, at least do them the basic security courtesy of not having to share a contact number with other confidential sources - an investigation into one such source, may very well draw attention to and betray the identities of other unrelated sources who have contacted the same phone number. This is a very basic voice and SMS only phone (no camera, no removable SD memory etc.) but consequently with a long standby battery life (a claimed 560 hours i.e. over 3 weeks), so it could be used as a disposable Tracking device, if registered with a web map phone tracking service. 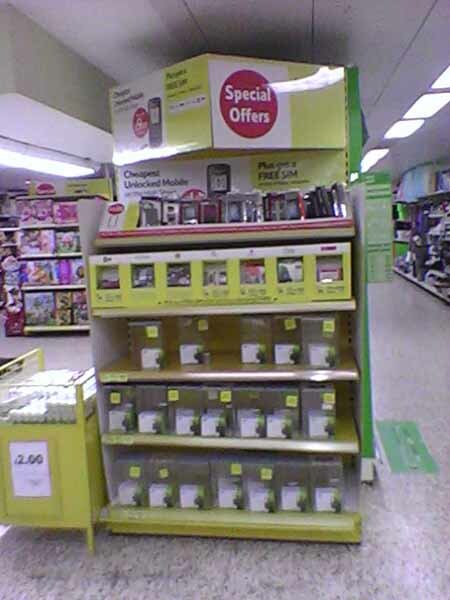 The choice of Free SIM cards (otherwise available for 99p each) is: Lycamobile and Lebara (often used for cheap international calls) and the main UK brand names i.e Vodafone, Orange, O2, T-Mobile and Virgin. Tempting as it is to buy two or more such cheap phones (for the spare battery and power charger alone), do not do so from Tesco. They seem to have an arbitrary, unpublished or poorly advertised "rationing" policy in place, limiting the number of such "bargain" phones which an individual customer can buy at a time e.g. "one per customer in 24 hours". You do not want the supermarket checkout operator to have to "consult" with the floor supervisor or have to argue about how many phones you are allowed to buy, not if you are trying to remain forgotten and anonymous in case of future whistleblower leak investigations. 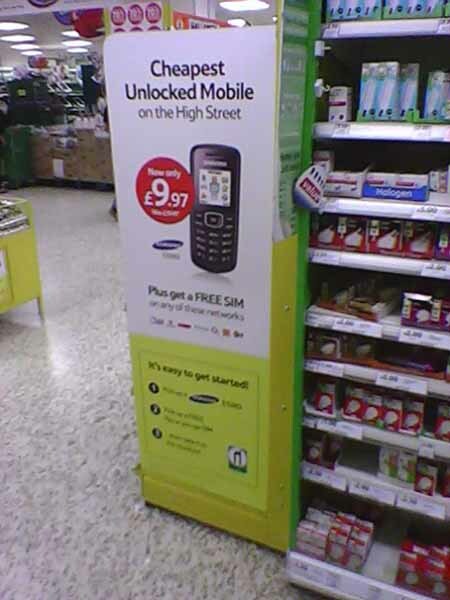 Obviously if you are getting a trusted third party to buy the pre-paid mobile phone for you, this may be less of a risk to consider. Andy Hayman QPM CBE "held the rank of Chief Constable of Norfolk Constabulary and Assistant Commissioner for Specialist Operations at London's Metropolitan Police, the highest ranking officer responsible for counter-terrorism in the United Kingdom." Now retired, after some questions over expenses and personal life, he has written a book entitled Cabinet Office Briefing Room A ("COBRA") emergency crisis committee, when faced with serious terrorist plots such as the July 2005 bombings, attempted bombings, killing of the innocent Jean Charles de Menzes by the police, the radioactive Polonium-210 murder of Alexander Litvinenko[ in 2006 and the incompetent terrorist self-immolation attack on Glasgow Airport in 2007. The mention of a forthcoming terrorism trial, seemed to be used as justification for a temporary legal injunction against the publication of this book, back in July 2009, but this has now lapsed, and - a paperback version of the book was published in October 2009, without any redaction or censorship of the text in question. 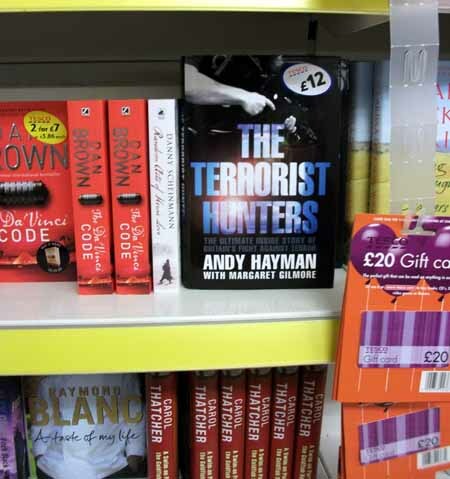 However, when it came to pay for the book at the checkout, the Tesco computer system flashed up a big Legal Warning - Do Not Sell This Book - Remove It From The Shelves Immediately panic messageand they refused to sell it. Has there been Yet Another Legal Injunction against this book, or is the Tesco stock control computer system not really as efficient as it could be ? If there is some sort of computerised ban or recall on a product line, how can it make it out of the warehouse, where, presumably the barcode is also checked, and onto the supermarket shelves ? In our mind, this raises serious potential health and safety worries.about Tesco. 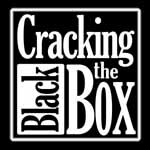 It also illustrates a fundamental feature of banning / censorship lists - once you are on one, it is difficult or impossible to be removed in the future, even when the orginal circumstances no longer apply.